Amazon’s Prime Now same-day delivery service has been given dedicated website. 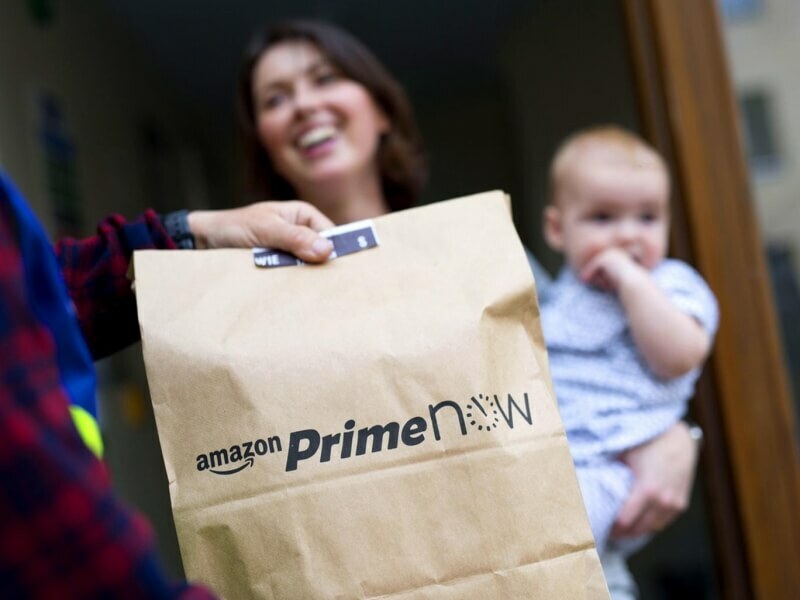 It’s been available through the mobile app for over a year, but now Prime subscribers whose zip codes are covered by the service can opt for the one- to two-hour deliveries via PrimeNow.com. “We have expanded the service rapidly over the last year to new cities and customers told us that they would want the option to shop on a browser as well as mobile,” said Prime Now chief Stephenie Landry said in a statement. Choosing the two-hour delivery option won’t cost those who subscribe to Amazon’s $99-per-year Prime program anything, whereas the 1-hour delivery costs $7.99. Prime members can also use the service to order takeout food from certain restaurants in Seattle, San Francisco, Los Angeles, Chicago, San Diego, Austin, Baltimore, and Portland, OR. Takeout orders are delivered within one hour and are free for a limited time. Prime Now comes with the caveat that, as the deliveries are made on such short notice, there are limits on what is available locally. There may be over 25,000 items to choose from, but it still pales in comparison to Amazon’s entire selection. Prime Now sells products from across 25 different categories and specializes in household goods, electronics, seasonal gifts, and health and food items. The service has been increasing its focus on delivering groceries recently, thanks to partnerships with local grocers in certain markets. Prime Now still can’t be accessed from the main Amazon site, but at least it’s no longer exclusive to the mobile app.